28min. 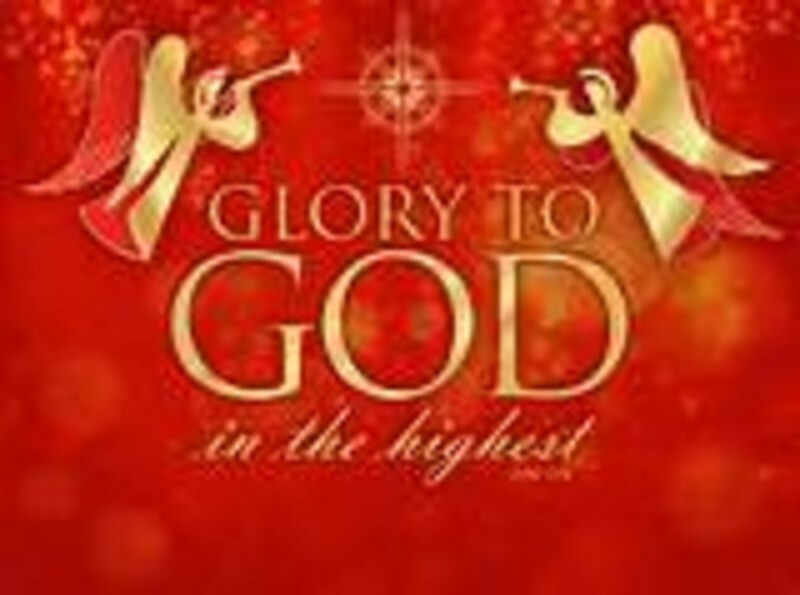 - Overlooking Christmas, our great need, our great Savior, His great mission, Christmas is all about God! We were made to live for God's glory, yet other glories & idols rule our heart, peace with God, the Gospel, His gift of grace!